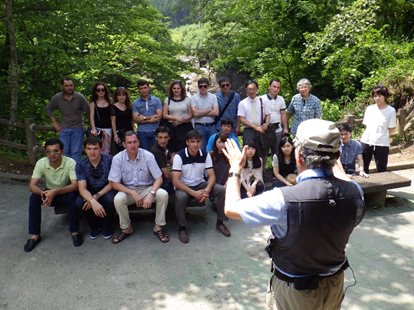 We carry out various geo tours in the geosites of the Kurikoma Mountain Geopark. We have various courses, where you can experience the large Kurihara area, where the whole area is included in the Kurikoma Mountain Geopark. We can accept people who want to learn about the Geopark and the training trips of various organizations, so please feel free to consult with us. 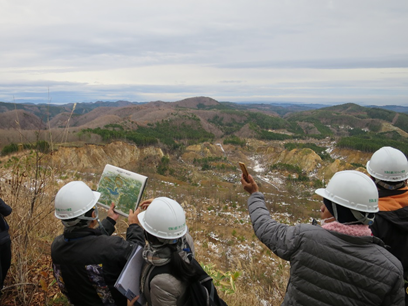 In addition to information on the situation of Geoparks in Japan and information on Kurikoma Mountain Geopark, we will send geo guides for each course to guide you on-site. Passing on the memories and the experiences of the past disasters (Iwate and Miyagi Inland Earthquake in 2008 and the Great East Japan Earthquake in 2011 etc.). 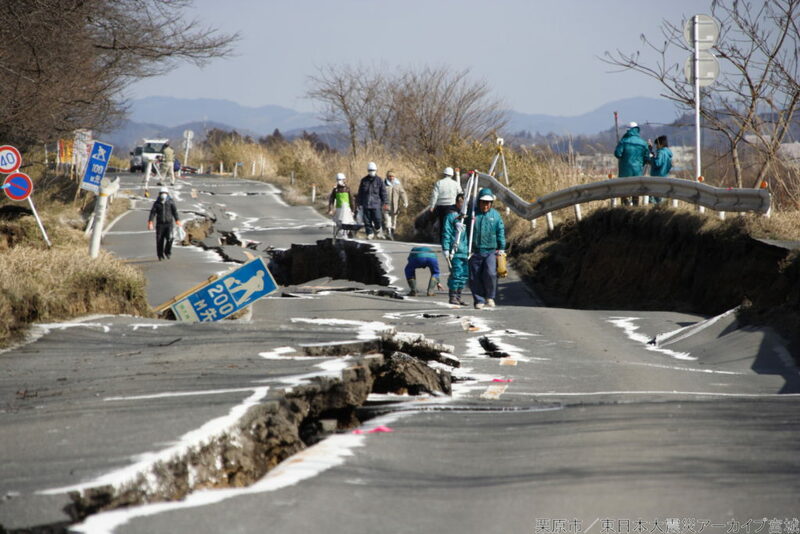 Through understanding those disasters and remembering our culture and wisdom while living on earth, we will convey the formation and transition of land.